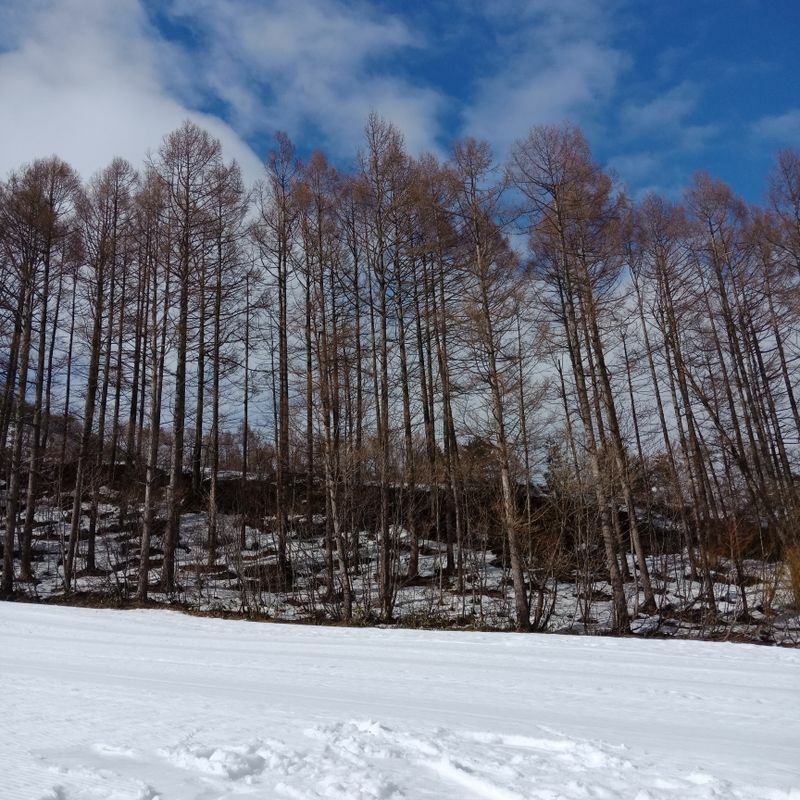 From the month of December to February, Japan is experiencing the winter season. Although snowfall is only abundant in the Northern part of the country. 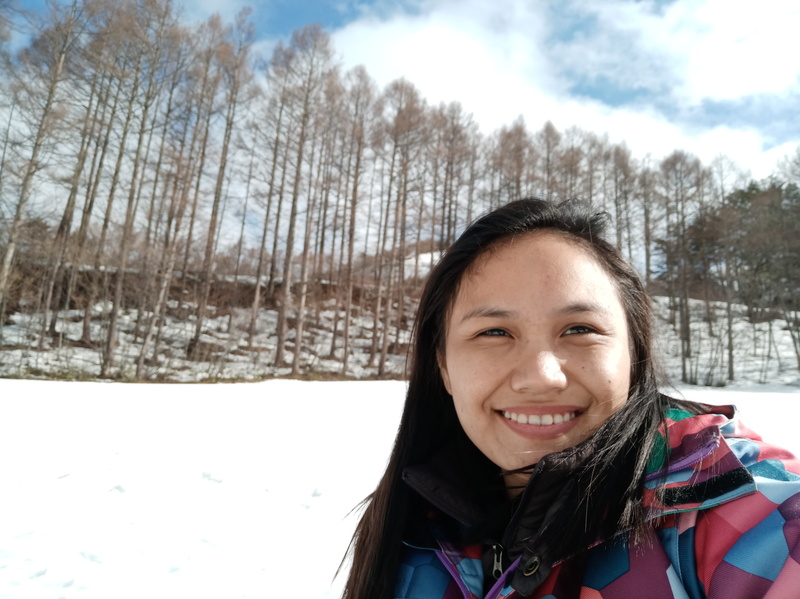 I arrived in Japan (Narita Airport) on February 25 this year, almost end of the winter season; hence the coldness of the winter breeze still makes me chill to the bones. No snowfall, but COLD! However, who would not want to see snow falling onto the ground and make some snow balls with your own hands. Of course me and my friends would like to try it ourselves and have a real-life experience of an Elsa-of-Frozen-kind-of-life. 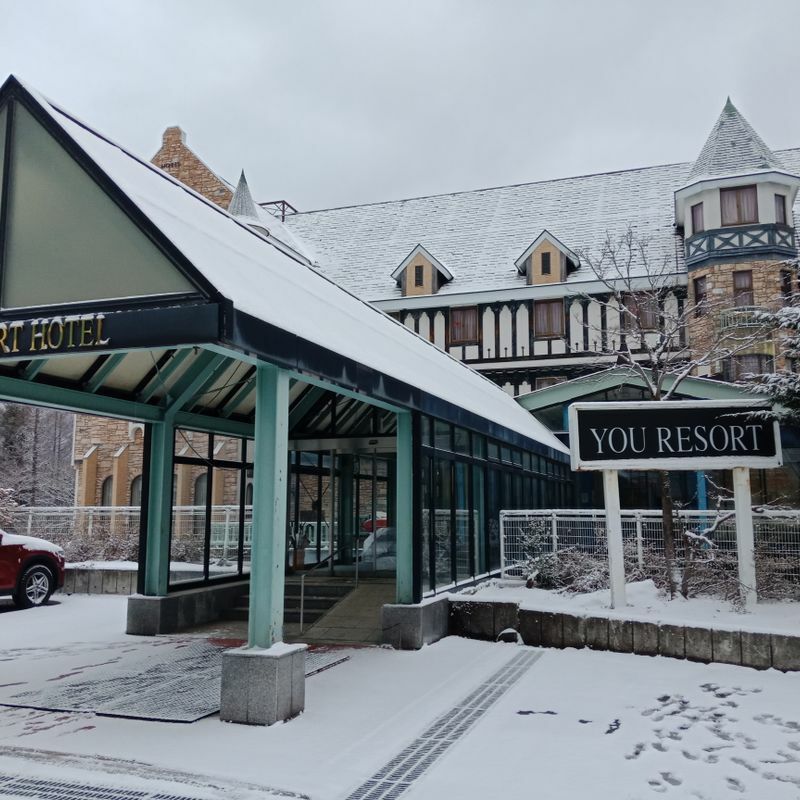 Lucky enough we do not have to travel to Hokkaido to witness a winter wonderland. We rode a bus leaving Chiba at 8:50 in the evening and arrived at Nagano at 5:30 in the morning (we had a lot of long stops though). It was still early and our lodging was still closed at the moment so we had to take a rest in the ski center near the bus parking lot, vendo machines are available in the center (well, vendo is available at almost all corners of Japan). At 6:30 am we went to TOMO Pension house, our lodging for the night. 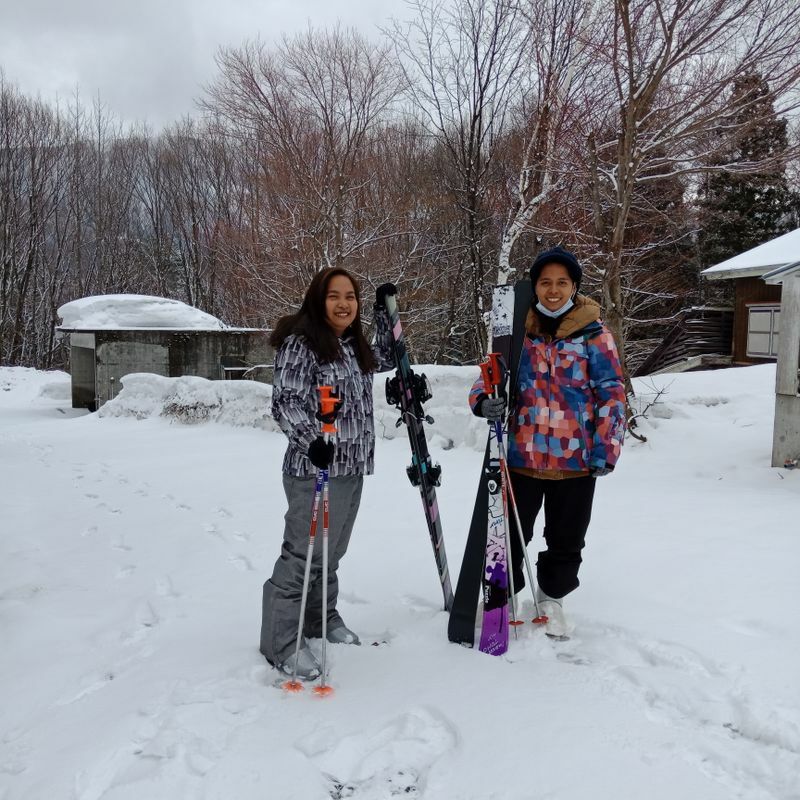 We were able to rent ski wear (500 Yen) and ski/snow board equipment (500 Yen) at the lodging (these prices were low and worth it). 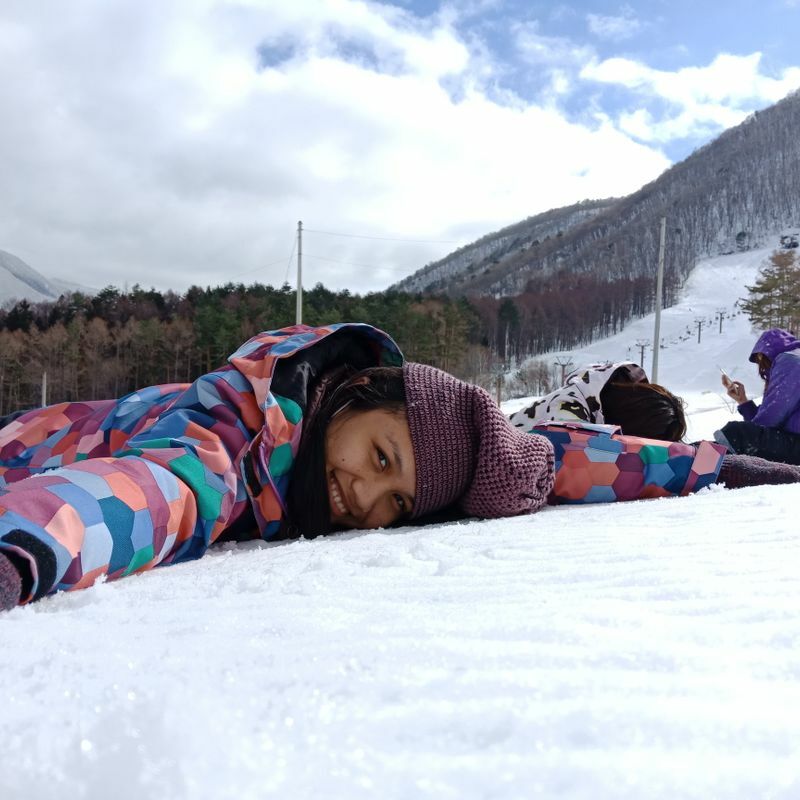 This is the first time we tried skiing and snow boarding but we enjoyed playing around, lying on the snow while sun bathing and creating snowman and snow balls. There was also a lift to the higher part of the ski trail which from then you will have to slide down to go back to the lower part of the ski trail (this we did not try because it's very dangerous). 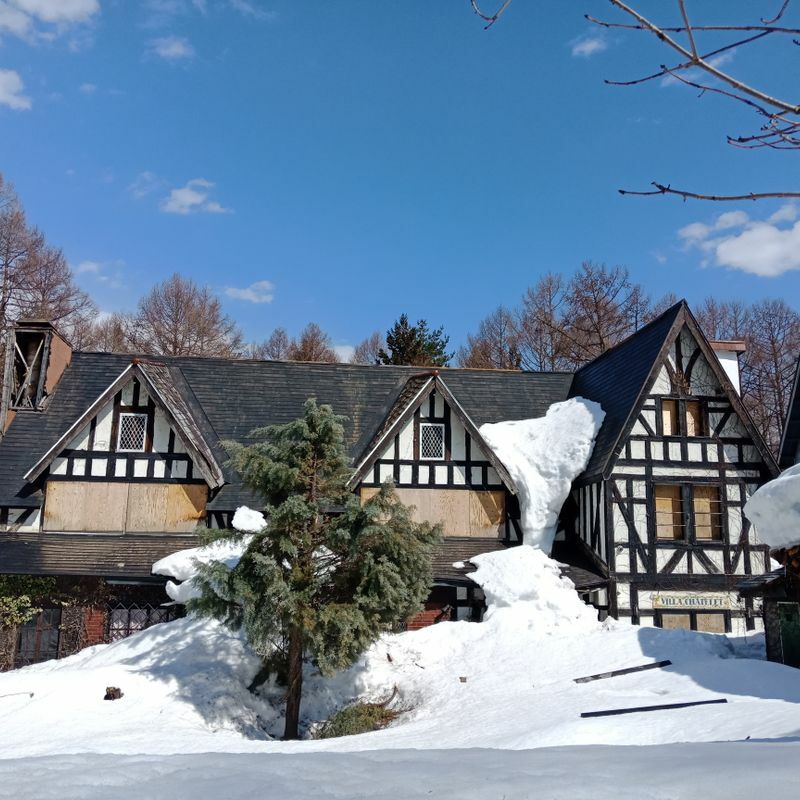 We get back to the lodge at around 4:00 pm to take shower and find out that the lodging only offers onsen or the Japanese term for a public bath. It was also my first time to try public bathing, it was a nice experience. we had our dinner prepared by the owner of the lodging and it was very delicious. The rooms were also comfortable. 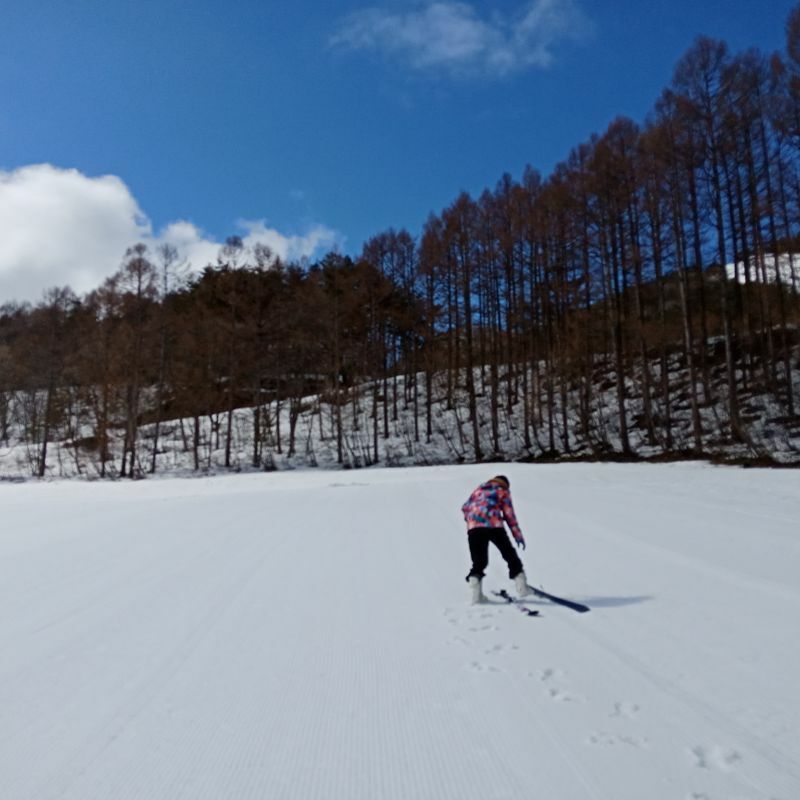 On our next day we still have the choice and time to ski again but we chose to walk and look around the area, take pictures and appreciate the beauty of Japan. We left Nagano at 4:00 in the afternoon and reached Chiba at 11:20 pm. It was a tiring yet very worth the money, time and effort experience. PPS. (Regarding on foods) Aside from the inclusive dinner and breakfast from the lodging, the meals were somehow pricey.